With the weather gradually getting cooler, we are excited and ready to talk boots. This fall season brings about some standout boot trends that will make the transition from our beloved sandals easier. No matter your style, you can be sure to find a boot to match. 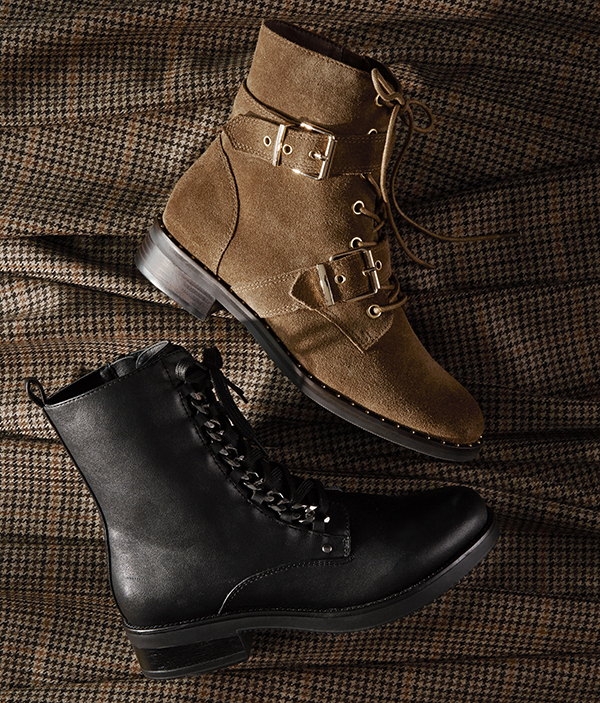 Here are 4 fall boots to try this season. 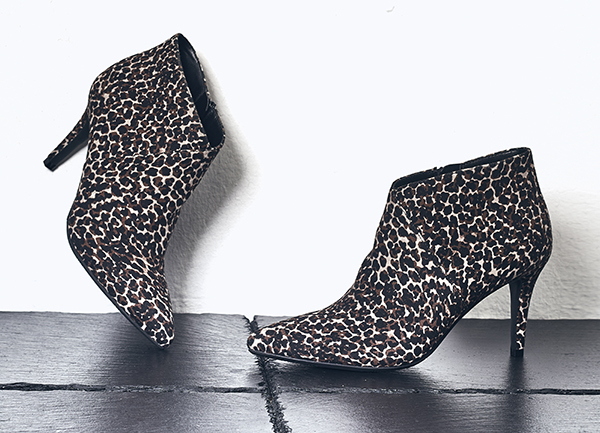 Be bold and show off your wild side with a printed ankle boot. Animal patterns are hot for fall and animal-printed boots are no exception. Checkered designs have made a big comeback this year and are a safer choice for the less adventurous feet. Prints and patterns allow you to keep the rest of our outfit simple so that your boots can do all of the wowing. Chelsea boots are a classic favourite and have emerged as the boot of choice in fashion. This season, we are seeing Chelsea boots in many assorted looks: casually with rugged lug soles, dressier on block heels, and stylishly adorned with studs and zippers. No matter which one you choose, the Chelsea boot is an easy way to add a touch of modern style into your everyday wardrobe. The staple knee-high boot will take you from fall through winter, pairing well with almost any outfit. 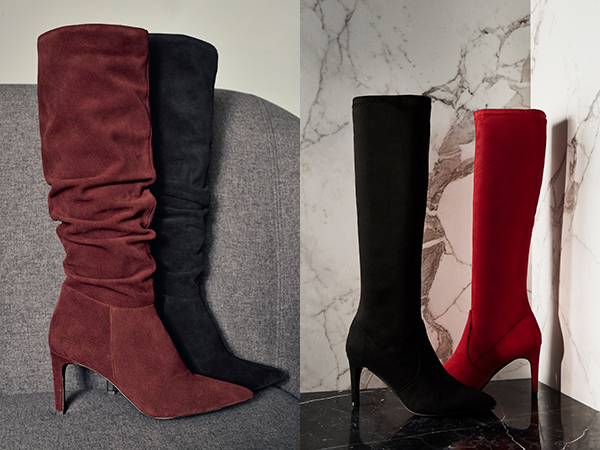 Upgrade your knee-high boots with a slouchier feel and in a richer suede material. If you’re in the market for a more classic look, a pair in a light brown will perfectly coordinate with your cozy fall outerwear. The moto-inspired trend is here to stay, making lace-up booties a go-to this season. The lace-up boot is often paired with a lug sole which not only makes it fashionable but practical for the winter weather. 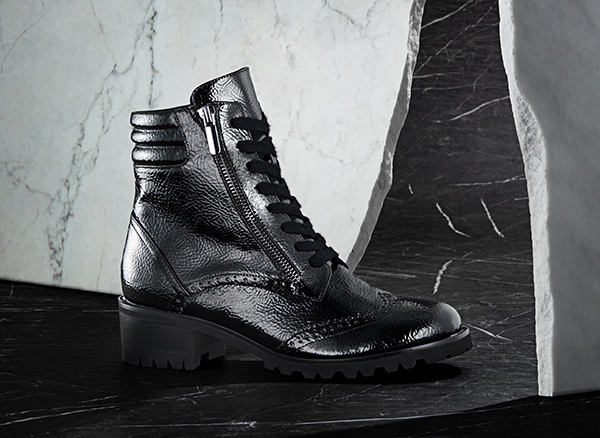 This fall, go for a lace-up boot detailed with feminine studs and trendy buckles. Fall is not only the best time to invest in a new pair of boots; it’s also a great moment to evaluate your wardrobe to see what’s missing. For some great fall inspo check out our work to life campaign here.